Their colorful banger “Hercules” will stick in your mind all day. You might say that Faze Miyake is slept on, but, in his own words, he is not a futon. 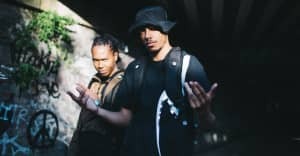 The London-based grime producer has been grafting behind the scenes since his instrumental "Take Off" blew up in 2011, soundtracking that year's Lord of the Mics. He released his debut album on Rinse in 2015, and right now (in between prolific EP releases) he's working on a follow-up. 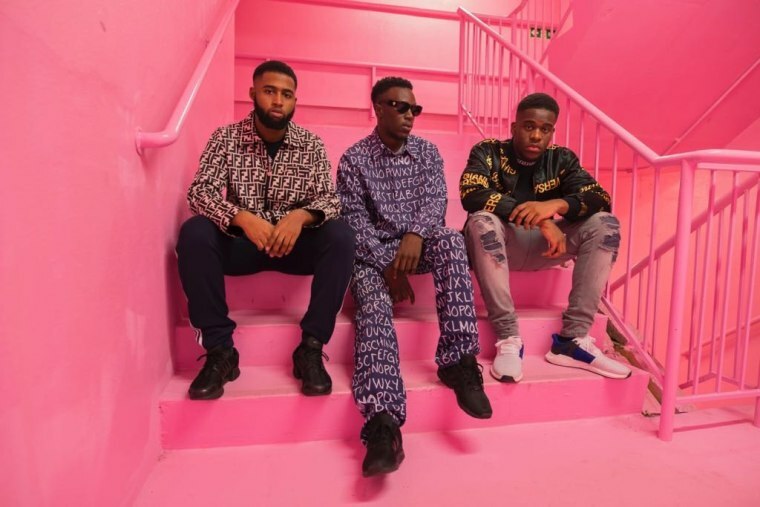 Until that drops, he's shared a five-track EP titled evo, including an irrepressible banger featuring rising U.K. afrobeats group Belly Squad, "Hercules." The whole squad and Faze get fitted for suits in the extremely slick video for the track, which is premiering above. Ty of Belly Squad told The FADER, "This is just a mad combination of sounds and flavors. Faze is just different his on something else compared to others." Ross added, "Working with him is always going to be sick, 'cause you know you're gonna end up with something you're not used to, which is what we like doing." Faze also explained how the collaboration came together: "I'd heard 'Banana' and started following Belly Squad. Then [producer, Sir] Spyro told me one of them is our friend's little brother. I got in touch with him and sorted the session and we just smashed this out pretty fast over a loop that me and Torai had built last year. They work sick in the studio too and I'm rooting for them." Watch the video above, and listen to evo now.